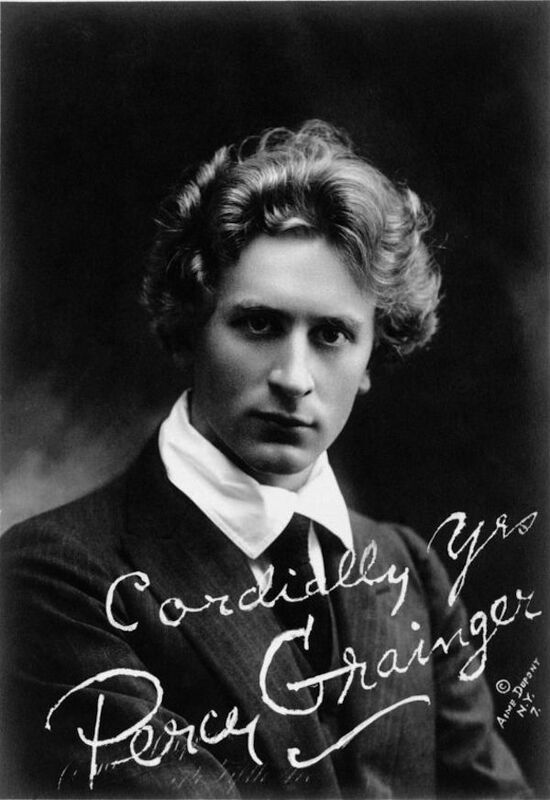 Percy Grainger adored travelling by train, and during journeys loved to spread his manuscripts out and compose. In his own words, Arrival Platform Humlet (Humlet being a little ditty to hum) derived from: “awaiting the arrival of a belated train bringing one’s sweetheart from foreign parts: great fun! The sort of thing one hums to oneself as an accompaniment to one’s tramping feet as one happily, excitedly, paces up and down the arrival platform.” It was said to have been composed at London’s Liverpool Street and Victoria Stations in 1908. History of Railroad Unions in U.S.
. . . Australian Railway songs, poems, music and anecdotes (collectors' blog) . . .